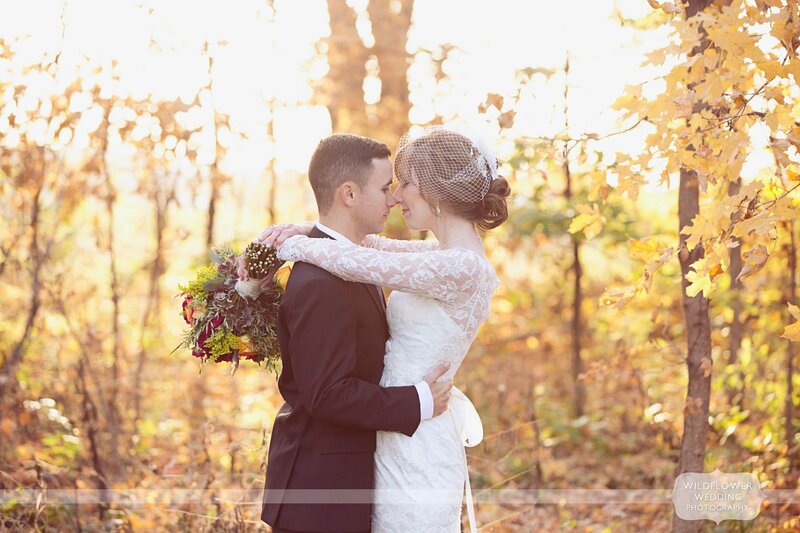 Annie and Rick’s rustic wedding at the Schwinn Produce Barn, just north of Kansas City, MO was full of Anthropologie style inspiration. 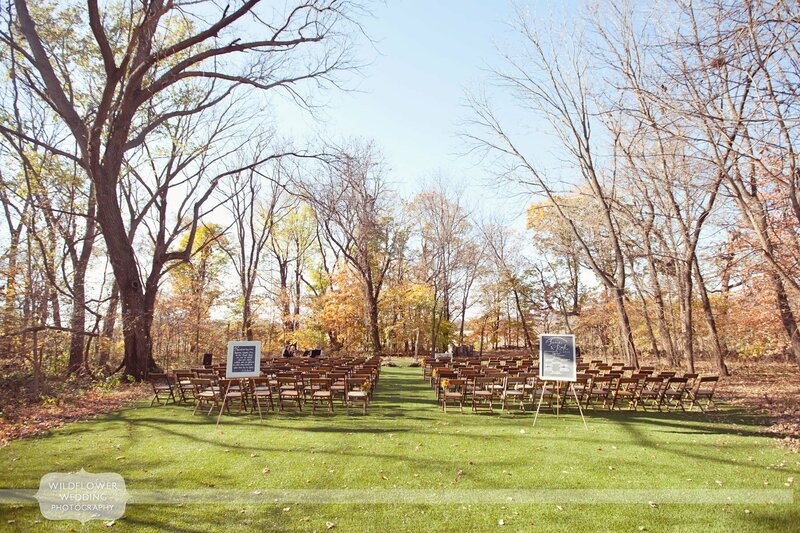 This woodsy and outdoor wedding venue was the perfect place for Annie and Rick to say “I do” in the fall. With a gorgeous post and beam barn on the property, this venue was plenty big for family and friends to gather and celebrate these two! To beat the chill of the autumn weather, guests were offered plaid fleece blankets at the ceremony site. Annie and her bridesmaids all wore luxurious fur stoles along with cowboy boots! Sarah and Evan Enderle of Vintage Rentals KC helped to incorporate some amazing vintage and antique decor into the reception. This reception looked like something out of on Anthropologie catalogue. We loved the stacks of vintage children’s books as centerpieces. Antique tea cups and felted wool birds as cake toppers really gave this wedding a handmade feel. Annie and Rick seemed like a match made in heaven. We wish them the best of luck in all of their future adventures together! 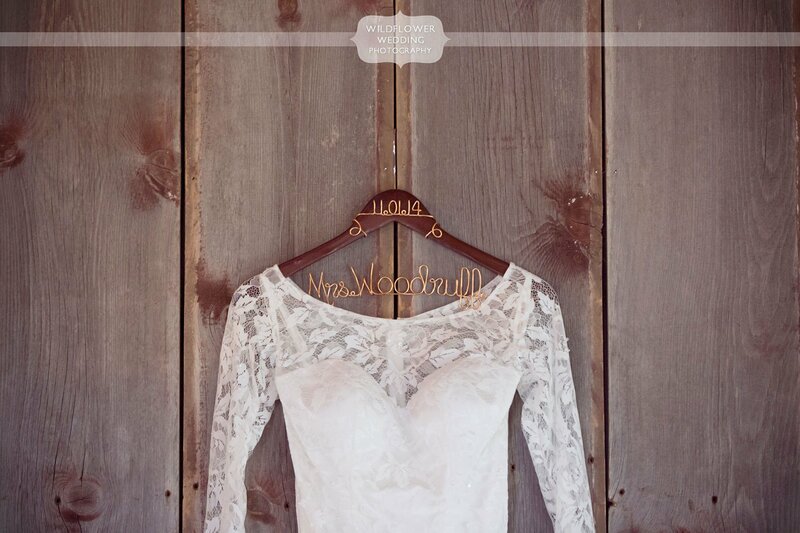 **Stay tuned for a blog post of our favorite photo booth pictures from this wedding! Interested in seeing photos from Annie and Rick’s vintage style engagement session at the Blue Bell Farm venue in Fayette, MO?